photographers to enter L’Elefante du Congo in Amsterdam. Who would be the winner? On the red carpet the men were stopped to have a good shave. Kim Feenstra was the big winner in the category most beautiful woman of the Netherlands. Anouk Hoogendijk the prettiest athlete and Youtube lady Monica Geuze received the price for social media princess. 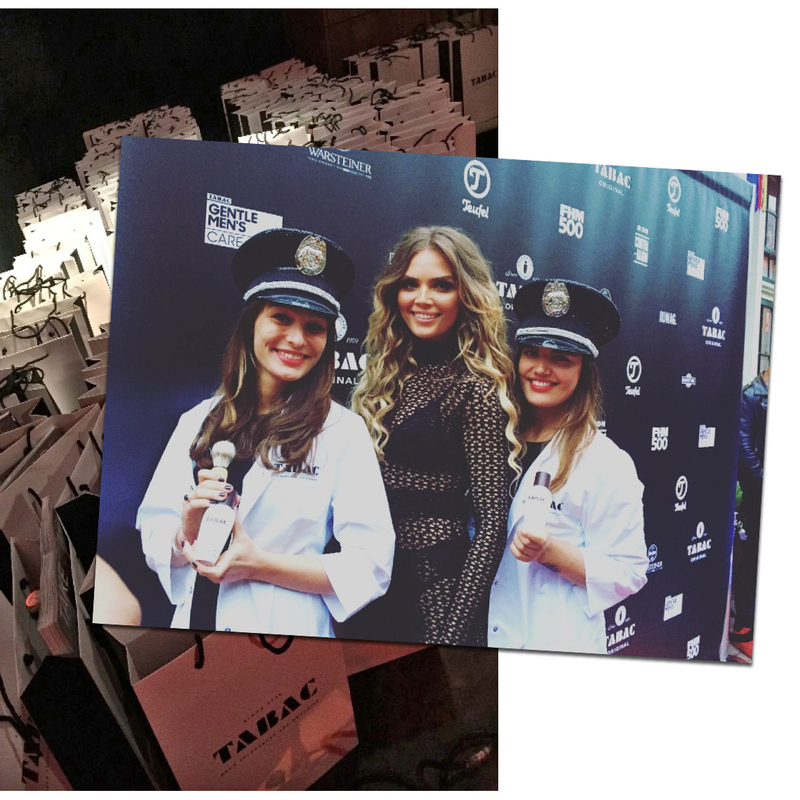 At the end of the evening everybody went home with a goodie bag filled with loving and good smelling Tabac products.